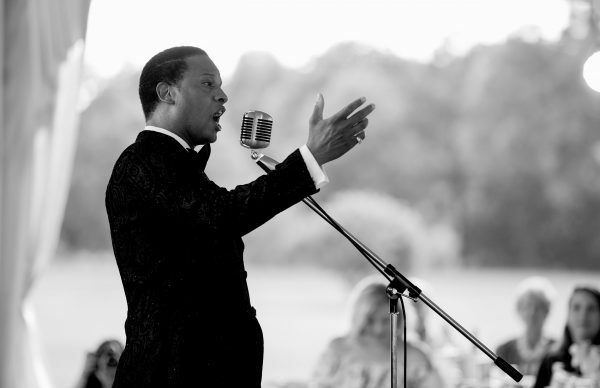 1st Show –ELIJAH ROCK SINGS THE GREAT AMERICAN SONGBOOK, BROADWAY AND CLASSICAL HITS! 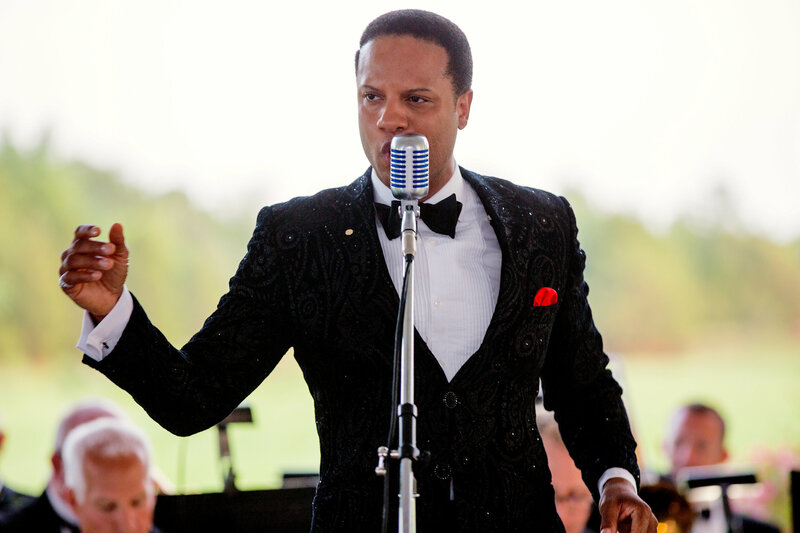 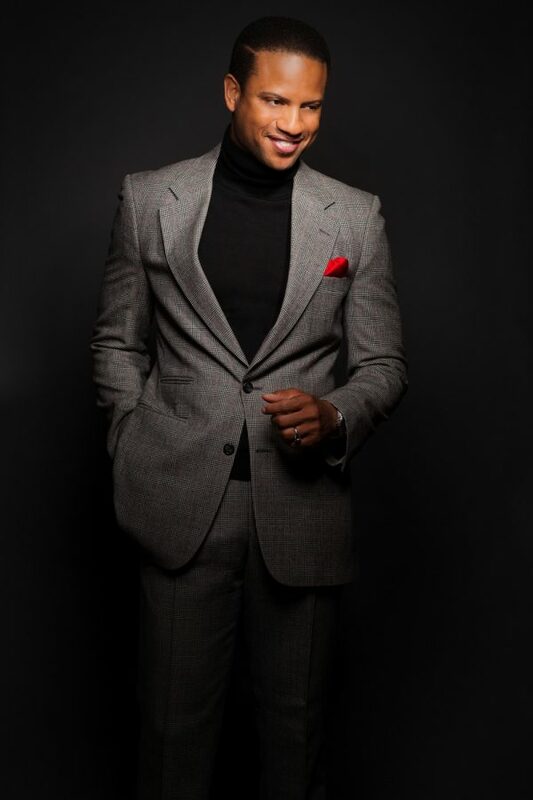 Long-dedicated to upholding and aligning himself with the first class carriage and aesthetic of timeless entertainment, Singer/Dancer Elijah Rock is carrying the blazing torch for the legacy of The Great American Songbook and more! Not only can Rock sings in 5 languages, he Tap Dances and performs the hits from The Great American Songbook, Broadway and Classical genre’s, all in one show! 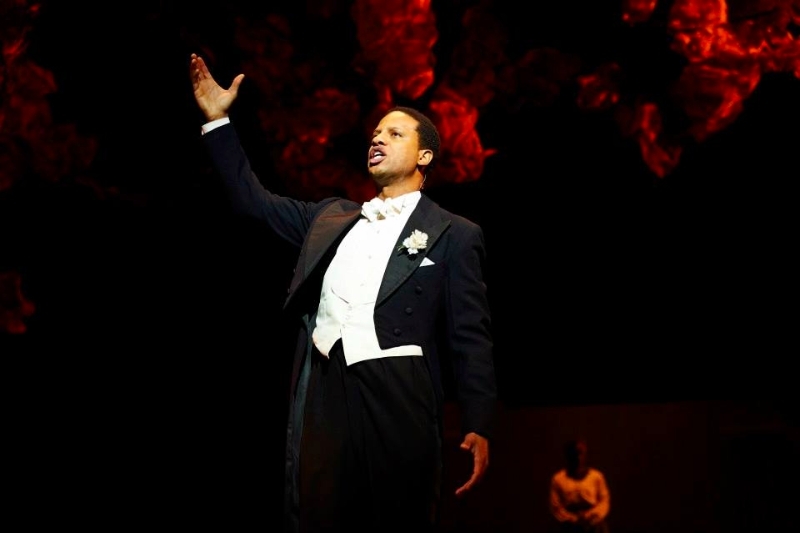 You don’t want to miss this Award-Winning Entertainer! 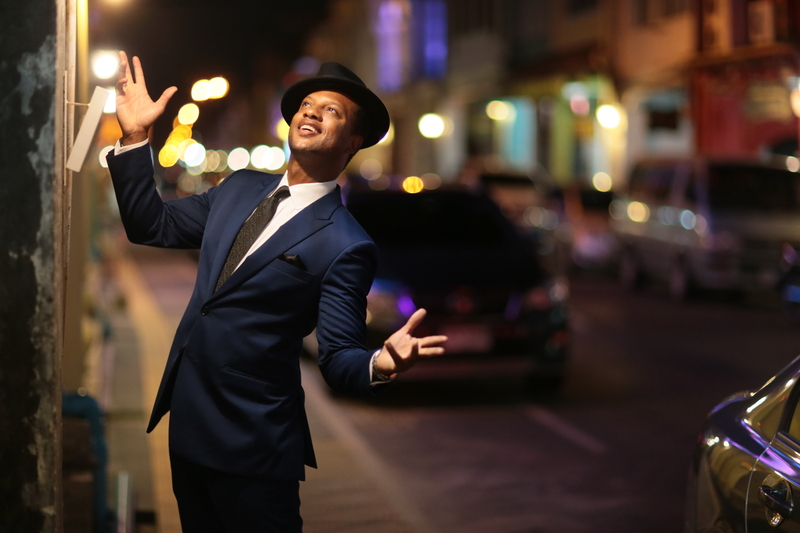 2nd show –SAMMY’S BACK- ELIJAH ROCK CELEBRATES THE MUSIC OF SAMMY DAVIS, JR AND MORE! Elijah Rock “The Singer” pays homage to Sammy Davis, Jr., one of the greatest entertainers of all time! 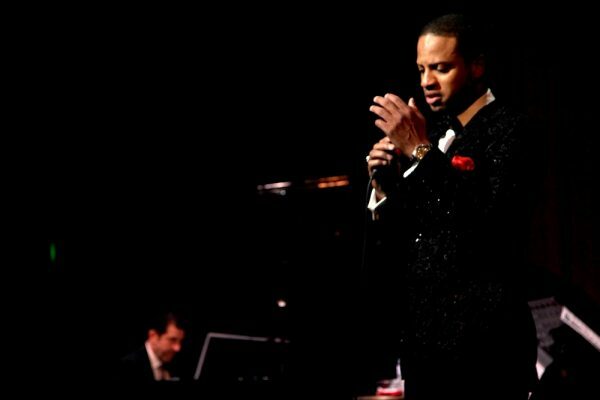 Currently headlining in Vegas! The Show at Planet Hollywood in Las Vegas, Rock croons the hits of Sammy like “Candy Man’ and “What Kind of Fool am I?” America’s foremost interpreters of The American Songbook, Broadway and Classical standards Elijah Rock will not only dazzle you with his powerful voice, but he also Tap Dances to highlight this incredible show! 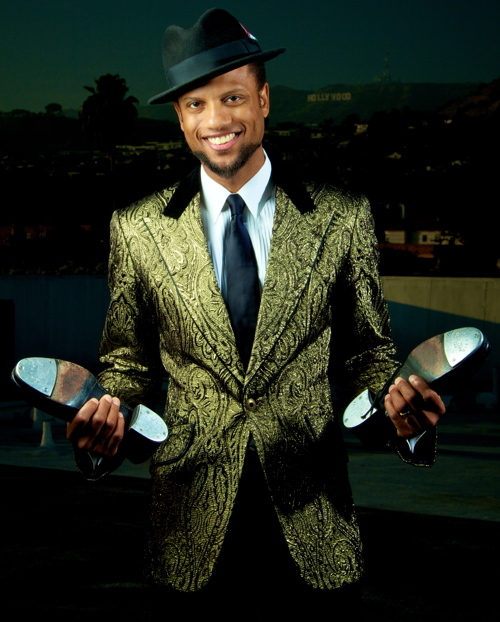 You don’t want to miss this Award-Winning Entertainer!